Russia has imposed a ban on charter flights to Turkey, among other sanctions outlined in a decree signed on November 28 by President Vladimir Putin. The decree is effective from the moment it is published and until officially called off. The restrictions on connections with Turkey were introduced as a response to the Turkish air force shooting down a Russian Su-24 aircraft on a mission in Syria. The charter ban is a serious blow for several Russian airlines. For many years Turkey has topped the list of charter destinations as a preferred leisure destination for Russian tourists. 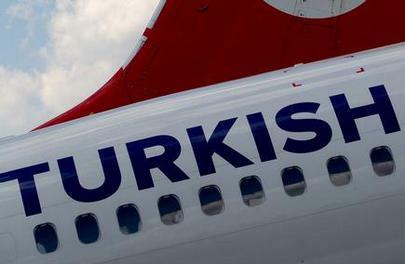 However, the decree specifically points out, that the “tour operators and tourist agencies should refrain from offering tour products for visiting Turkey, to Russian citizens.” The ban on charter flights also puts an end to business aviation flights between the two countries, since they also fall under the “charter” category. According to Russian Aviation Insider database, in 2014 Russian airlines carried 6.6 million passengers on charter flights between Russian and Turkey. Traffic on regular flights (not affected by the ban) to the same destinations amounted to 1.1 million passengers.